Rwanda's Foreign Affairs minister, Louise Mushikiwabo, started yesterday a two day working visit in Angola. She met her counterpart, Georges Rebelo Chikoti. Two countries are agree to enhance bilateral ties between them. Among fields where two countries want to strengthen cooperation, there is the Air Transport. 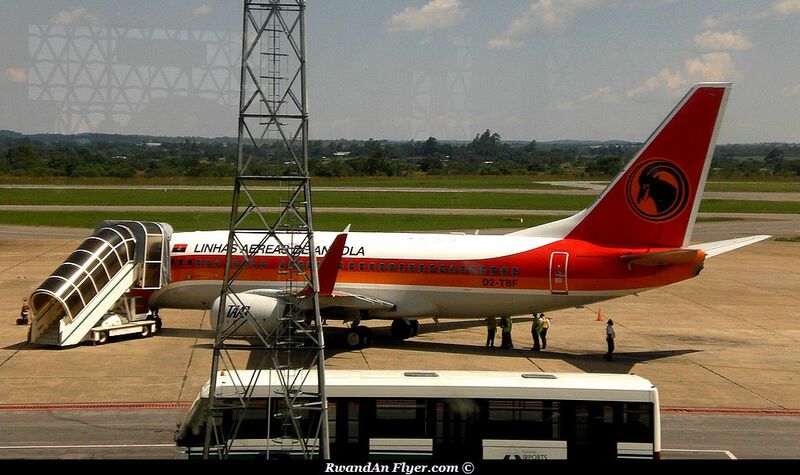 Angola Press.po says, "she noted (Louise Mushikiwabo) that Rwanda wants to strengthen cooperation with Angola in various sectors, with stress to the fields of air transport, trade, security and others that will be analysed by concerned technical teams". 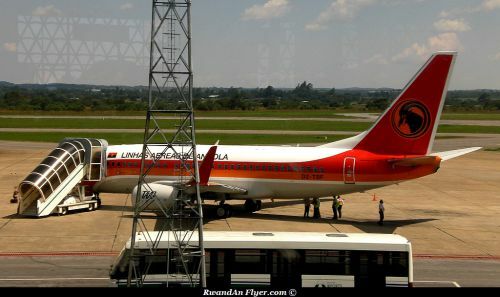 It's off course too early to know, when a route between Angola and Rwanda will be opened, but according to Angolan governement, Paul Kagame is consedering to visit Angola and meet the Angolan president José Eduardo Dos Santos, in coming months. We will know probably more.